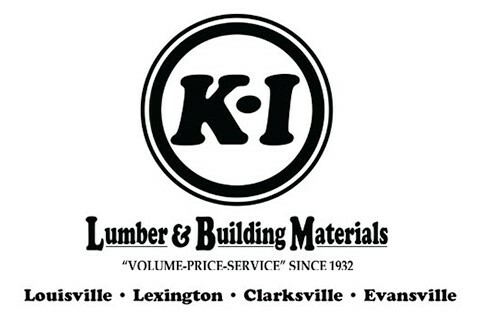 K-I Lumber has proudly served the building industry in Kentucky and Indiana for over 85 years. It is a testament to our dedication to quality products and services that have enabled us to become a mainstay in the lumber and building materials business. Today, K-I Lumber is a part of the U.S. LBM nationwide network of companies. K-I is headquartered in Louisville, Kentucky and we have distribution and/or manufacturing operations in Louisville, Lexington, and Shelbyville in Kentucky and Clarksville and Evansville in Indiana.